Thorpe Hall is home to the St. Andrew's Consignment/Thrift shop with clothing and miscellaneous items for sale to the general public. 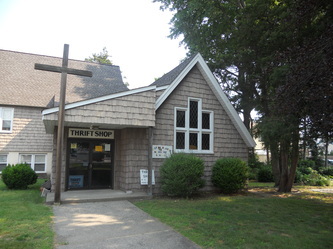 The shop is open from September to June and is staffed by dedicated volunteers. It helps support the Market Street Mission in Morristown. 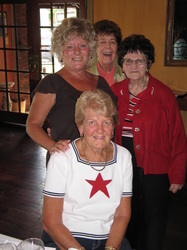 Our Thrift Shop has been a part of the Lincoln Park community for over 49 years. 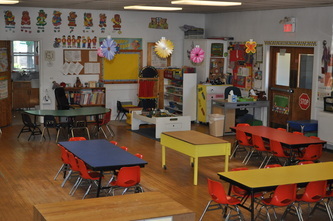 Busy Beaver is a state licensed pre-school for three and four year olds that is available to all children of the community on a tuition basis. Half day and full day sessions are offered either three or five days a week. 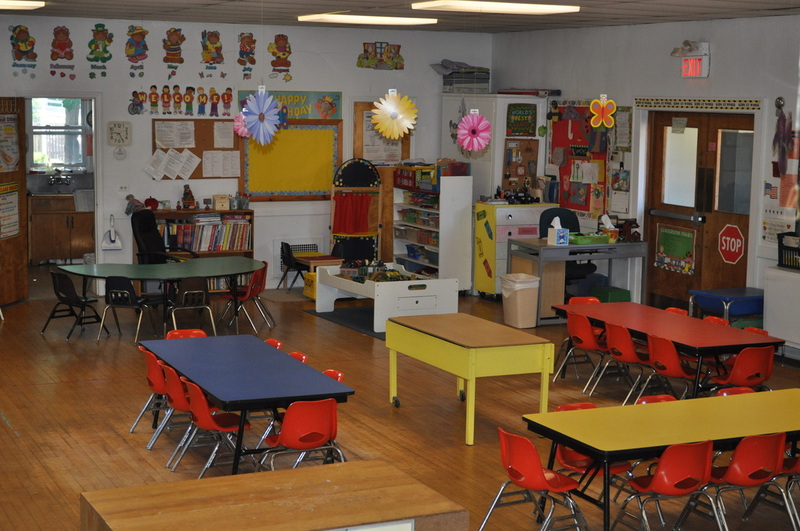 Busy Beaver has been serving the surrounding communities and their children for 40 years. The ECW (Episcopal Church Women) is involved in outreach programs such as collecting donations for North Porch Women’s and Childrens Shelter, and the Christmas Giving Tree. St. Andrew’s parishioners participate in the annual CROP Walk held in October. Members serve as walkers, sponsors, and organizers of the event.